This film is a bit of a weird one, as it is supposed to be a comedy but ends up being mainly a drama. So in that respect it’s a hard one to review, so I will class this as a drama with a romance twist. But as for the comedy, it’s not funny and don’t expect much Steve Carell magic. The relationship between Penny and Dodge though is quite nice so it’s not a total right off. 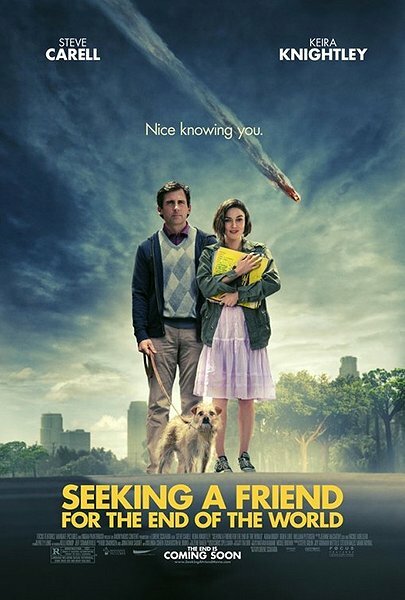 Seeking a Friend for the End of the World stars Golden Globe Award winner Steve Carell and Academy Award nominee Keira Knightley and is the feature directorial debut of screenwriter Lorene Scafaria. Set in a too-near future, the movie explores what people will do when humanity’s last days are at hand. As the respective journeys of Dodge (Mr. Carell) and Penny (Ms. Knightley) converge, the two spark to each other and their outlooks – if not the world’s – brighten. The advice I would give to readers is to not expect comedy but to go for a romantic drama about world doomed from the start. Tim’s Film Reviews: It’s a good watch for romantics. To start off let’s talk about the acting. 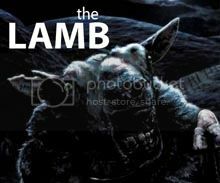 The acting was alright for what it was but I would have liked to have seen a film without the comedy and just about people’s reactions to a world that will eventually end and there’s nothing they can do about it, but alternatively I would also like to see a film where they go full on with the comedy with a completely different cast of people. 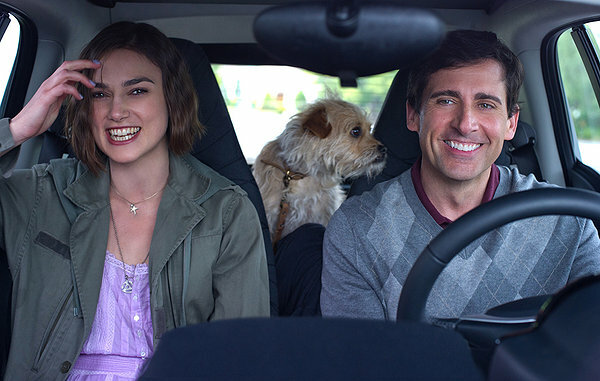 The main characters where very good as they normally are with their characters, Keira Knightley did a jumpy optimist with bad life choices character pretty well and Steve carrel can always play a sad middle aged man who’s in a dead end job oh and the world is ending. The rest of the cast are about the place doing various things ranging from Rob Corddry character who has just given up to Gillian Jacobs who works at a crazy Frenzy’s restaurant. In terms of humour the best parts where the sheer stupidity of people still going to work, the fact that Dodge sells insurance for the apocalypse and the fact that people actually call up about it. Then there’s the way Dodges wife just instantly runs away after learning all efforts to stop the asteroid has failed. Strangely the best part about this film is the relationship between Dodge and Penny which over a week goes from strangers to deeply in love. Not sure if that would work so quickly but it’s rather sweet anyway. The best review I found would be either “This is a romantic comedy for people who don’t like rom-coms. There’s no chance of a happy ending, but its tender mercies speak volumes.” Claudia Puig. This review is quite right in that theres never going to be a happy ending because… well everyone is going to die! My favourite scene would be when the two of them get picked up by a truck driver who thought they were the hitmen he hired and something about that whole scene made me laugh. Good review Tim. A totally uneven film, but somewhat lifted up by Carell and Knightley’s performances. Hopefully, Keira picks up more comedic roles for her because she’s actually pretty damn good at them believe it or not. Sounds like an interesting movie. Might be a good rental. “I would have liked to have seen a film without the comedy and just about people’s reactions to a world that will eventually end and there’s nothing they can do about it…” Have you seen “Melancholia” yet? It’s the same premise (asteroid and all, I mean) with no comedy. Have I asked you this already? Sorry, if I have – there have been a couple of other reviews floating around about “Seeking a Friend” and I’m pretty sure I said something about “Melancholia” somewhere…Sorry, off topic! What?! a pretty girl like you? I find that hard to believe. *giggles* Well, thank you for the compliment. 🙂 Tis true though. I think I’m just too weird. 😉 Plus I tend to attract non-nice guys. Eh, it is what it is, right? Ah good, my secret identity remains a secret muahahaha…wait that laugh makes me sound like a villain or more likely an insane person hmm.